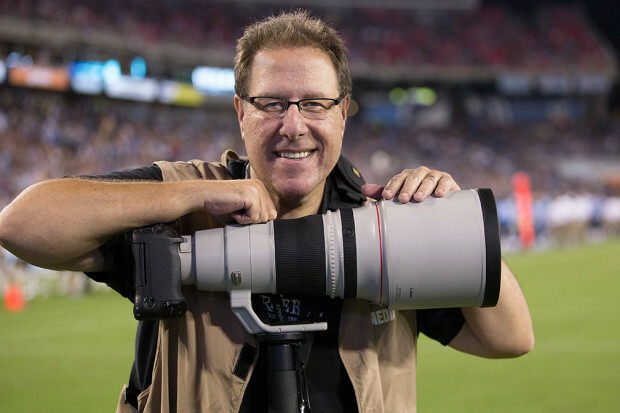 For the past six years, Scott has been honored with the distinction of being the #1 best-selling author of photography technique books. His book, The Digital Photography Book, part 1, is now the best-selling book on digital photography in history. His books have been translated into dozens of different languages, including Chinese, Russian, Spanish, Korean, Polish, Taiwanese, French, German, Italian, Japanese, Dutch, Arabic, Swedish, Turkish, Hebrew, and Portuguese, among others. In The Lightroom Mobile Book , Scott brings the whole process together in a clear, concise, and visual way. There is no faster, more straight-to-the-point, or more fun way to learn Lightroom Mobile than with this groundbreaking book. Scott has done these down and dirty books for years -- where he simply instructs simple operations! Probably his best work becuase it's not wraped in so much of Scott's inflated ego. Here’s how it works: When you need to know how to do a particular thing, you turn to the chapter where it would be found (Print, Slideshow, Organizing, Importing, etc. ), find the thing you need to do (it’s easy-each page covers just one single topic), and Scott tells you exactly how to do it just like he was sitting there beside you, using the same casual style as if he were telling a friend. That way, you get back to editing your images fast. This isn’t a book of theory, full of confusing jargon and detailed multi-step concepts. This is a book on which button to click, which setting to use, and exactly how and when to use it, so you’re never “stuck” in Lightroom again. This will be your “go to” book that sits within reach any time you’re working in Lightroom, and you are going to love having this type of help right at your fingertips. Nothing beats good tips and guidance. These books aren't necessarily thorough training, but they contain some real inspiration and experience that will help you hone your skills to the max. They also will make pretty swell gifts for your family or friends in the photography track. Previously: Scott Kelby books for Photographers - one or the whole set!